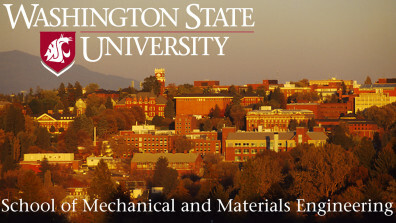 Michael Kessler, the Berry Family Director and Professor, School of Mechanical and Materials Engineering at Washington State University, is an expert in the mechanics, processing, and characterization of polymer matrix composites and nanocomposites. 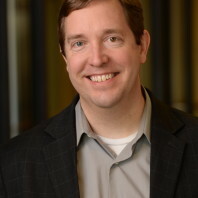 His research thrusts include multifunctional- and nano-composites, materials with self-healing functionality, development of new manufacturing techniques for polymer composites, and the evaluation of these materials using experimental solid mechanics techniques and thermal analysis. These broad-based topics span the fields of organic chemistry, applied mechanics, and processing science. 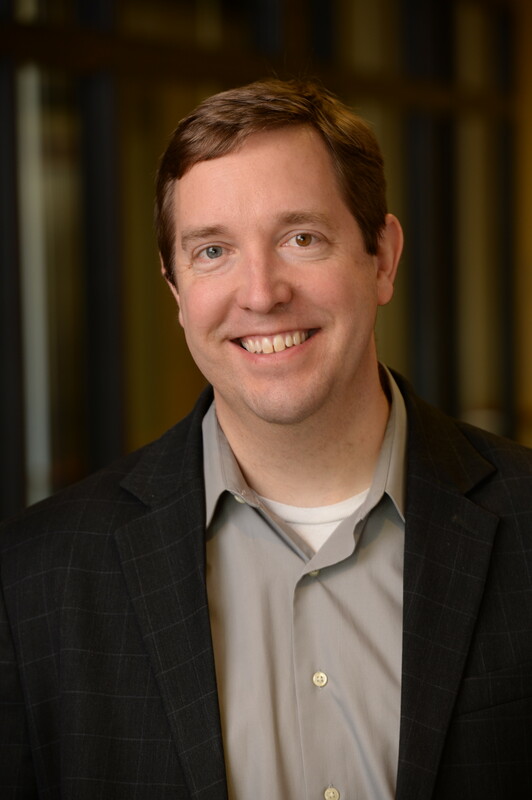 Prior to joining the faculty at Washington State University in August 2013, he held faculty positions at Iowa State University, where he was most recently the Wilkinson Professor in Interdisciplinary Engineering, and the University of Tulsa. He received his Ph.D. from the Dept. of Theoretical and Applied Mechanics at the University of Illinois at Urbana-Champaign in 2002 where he worked as a Graduate Research Fellow at the Beckman Institute for Advanced Science and Technology in the Advanced Chemical Systems Group. 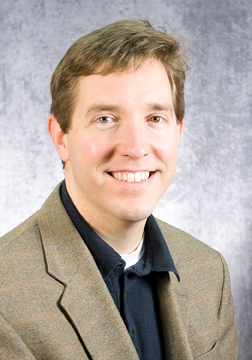 His thesis research was on the development of “self-healing” composite materials. While at Illinois he also served for four years as the Laboratory Manager of the Composites Manufacturing Lab in the Dept. of Aerospace Engineering. 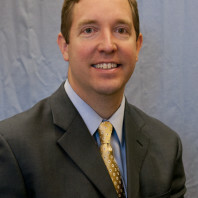 In his academic career he has developed an active research group with external funding of over ten million dollars—including funding from the National Science Foundation, ACS Petroleum Research Fund, Strategic Environmental Research and Development Program, Army Research Office, Air Force Office of Scientific Research and NASA. 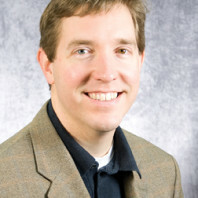 His honors and awards include Young Investigator Awards from both the Army Research Office and the Air Force Office of Scientific Research, the NSF CAREER award, Best Paper Awards from the American Society for Composites (ASC) and American Society of Engineering Education (ASEE), the Elsevier Young Composites Researcher Award from the American Society for Composites, and the ISU Early Achievement in Research Award. 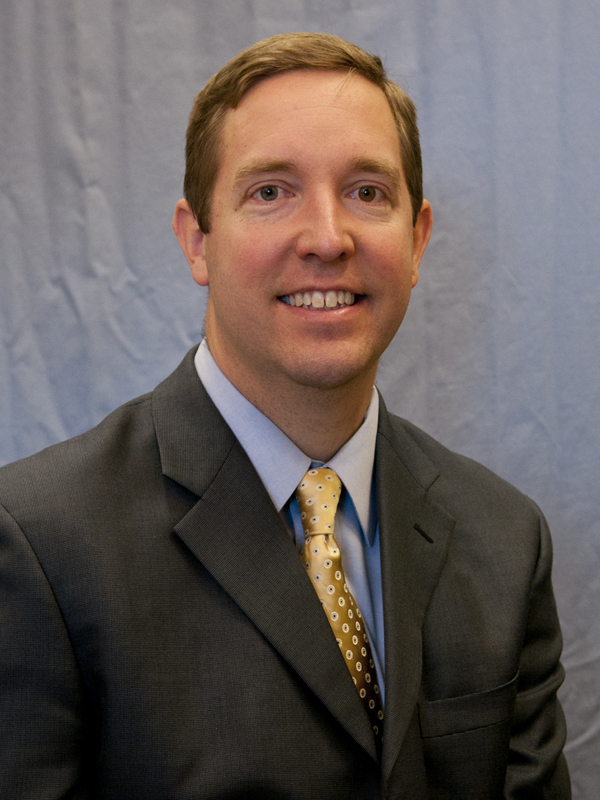 He has published over 170 peer reviewed journal publications, has presented nearly 200 talks at national and international meetings, and serves as a frequent reviewer and referee in his field. 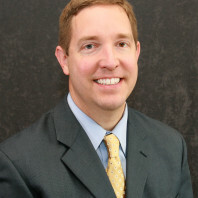 Dr. Kessler grew up in Custer, S.D. 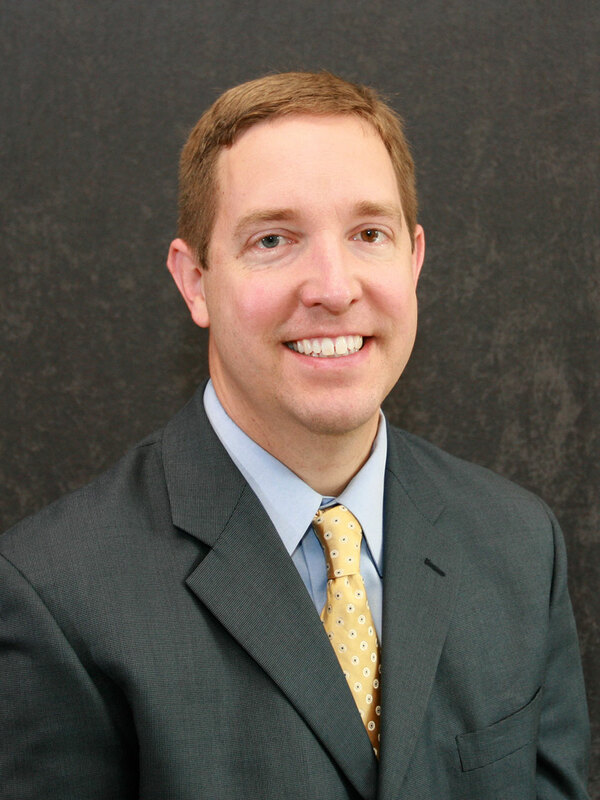 and obtained his BS degree in Mechancial Engineering from LeTourneau University in 1996. He lives in Pullman, WA with his wife, Michelle, and their three children, Ethan, Kara and Caleb. Click on the thumbnail images below for full size photo.